In La Cazadora, we continue the constant pursuit of excellence, that’s why we participate in international events that allow us to create contacts, get soaked up in the newest trends and acquire information and inspiration that leads us every day to become the best manufacturing company of squeeze tubes for the pharmaceutical, cosmetics and food industry in North America. 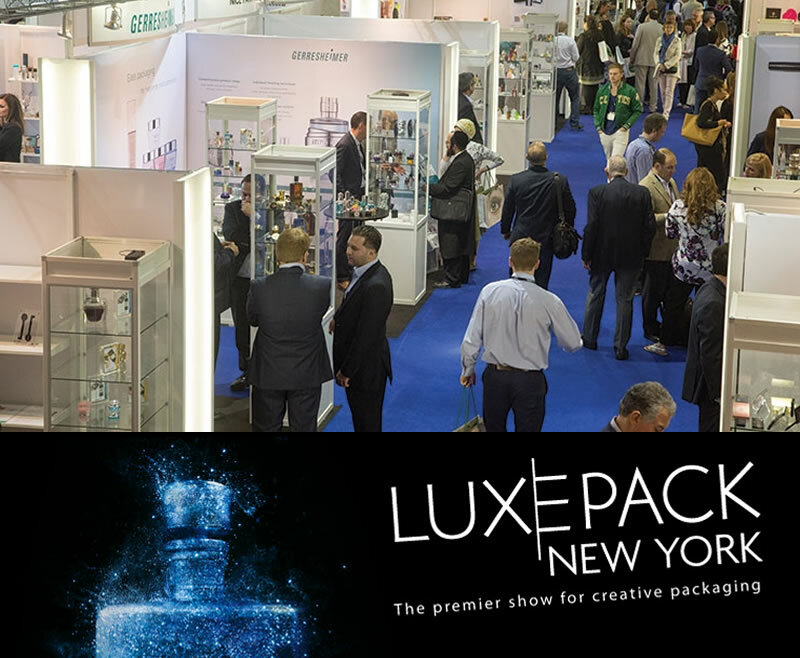 For this May, from Wednesday 11 to Thursday 12, we have already confirmed our participation in The Luxe Pack New York, showcase that celebrates it’s fourteenth edition, dedicated to the creative and deluxe packaging design with a record of attendance and participation higher than ever: 240 industry leaders from all around the world. This showcase exhibits, year after year, the best suppliers in the packaging industry, attracting the biggest signatures worldwide in cosmetics, fragances, pharmaceutics, food, beverages, and winery, and as a novelty, will include the fashion and jewelry sectors to the variety of containers that will be offered in this edition. This interaction between participants from various sectors offers a unique platform where B2B business deals are held and relevant information is exchanged at the highest level. In La Cazadora, we know that the quality of our squeeze tubes can compete with the best in the world, and we believe that our attendance at this kind of events, impels Mexico’s name to the forefront and encourages big brands to consider us as a good choice to meet the needs of their production chain, therefore, we will always strive to represent our country in a dignifying manner. We will gladly attend you at stand A406 and when we get back, we’ll share with you the surprises and novelties we found in this global showcase that offers unparalleled access to the biggest buyers and influencers in the consumer product’s world.